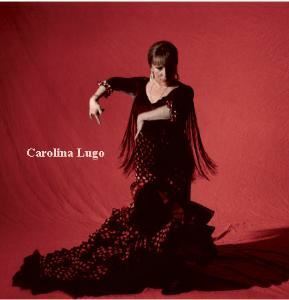 Professional Flamenco-Spanish Dance, Song & Music Company, touring nationaly and internationaly. * We offer live music, song and dance from Spain with an international cast of dancers, singers and musicians. * We present and have been presented in a variety of formats such as formal theater, symphony concert halls, corporate and fundraising events, dinner theater, cabaret/night club venues, television, weddings and private parties. * Our performance fees are based on the type and size of venue, length of performance, which dictates the number of artists needed for any given venue.